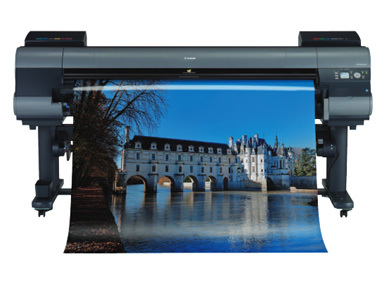 As well as being specialists in the supply of photocopiers and multifunction devices we also pride ourselves on the distribution of the finest large format printers on today’s market. 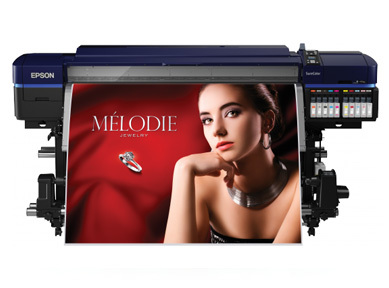 Whether you or your client need a large format printer for indoor or outdoor use, you’ll find we have the product to suit your needs. We also provide the necessary software to drive the printers, together with the finest ink and media to keep them running. Velmex is our distribution partner of choice for our large format product range. 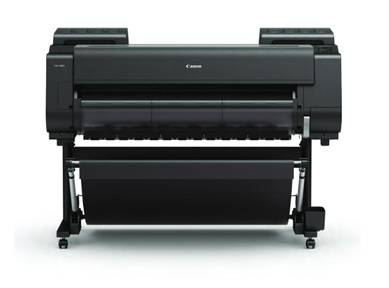 Canon’s mighty imagePROGRAF range of indoor printers are renowned for their speed and quality, setting a new benchmark in large format printing. Designed to exceed all print quality expectations, Epson has created an all-new, solvent-based ink technology that has significantly less harmful impact on the environment.